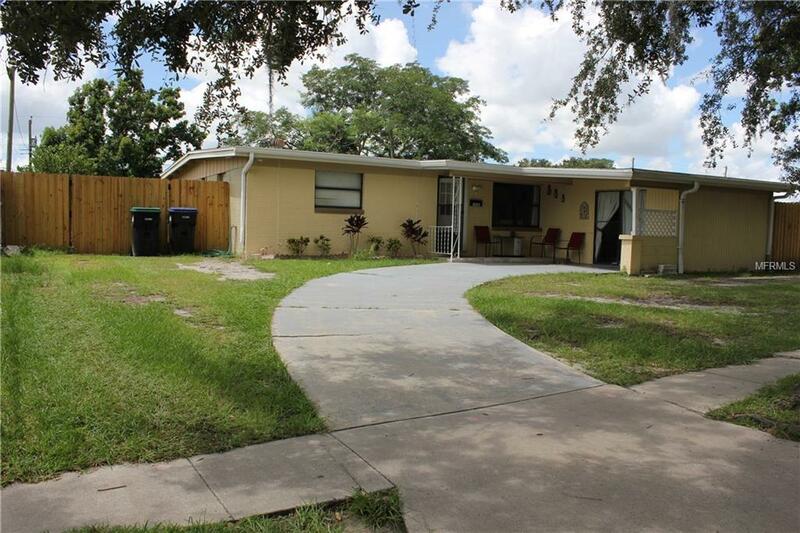 I am a beautiful and well maintained 4 bedroom 2 bath single family home just waiting for the right family to enjoy all of the amenities that I have to offer. You will enjoy an in ground pool, large living room space. Not to mention the immaculate counter tops in the kitchen along with the small dining area within the kitchen space. This property offers a QUARTER ACRE of land and conveniently located towards the end of a quiet dead end road. There is also easy access to major roads and highways, and a great schools suitable for a family. This amazing offering will not last long, schedule your showings now.